Hiya do-gooders of all ages! 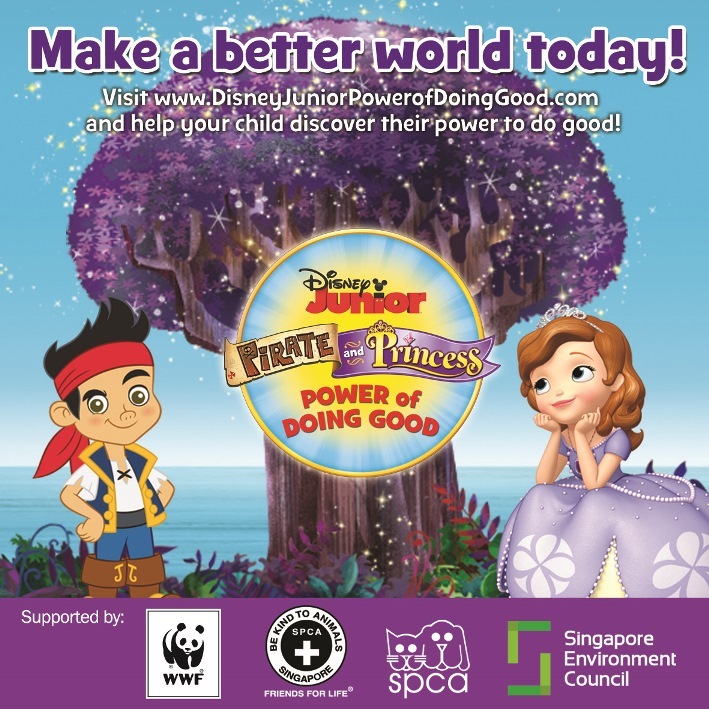 They say sharing is caring, and I'm really happy to share with you Disney Junior's brilliant new campaign - ‘Pirate and Princess: Power of Doing Good.’ The idea behind the campaign is to introduce kids aged 2-7 (and older kids like Amir, who's 10) to the idea and values of caring for the environment, animals and society. By empowering kids with the information and opportunities to engage with their friends, families and communities, the campaign also encourages kids to make a positive impact on the world around them. 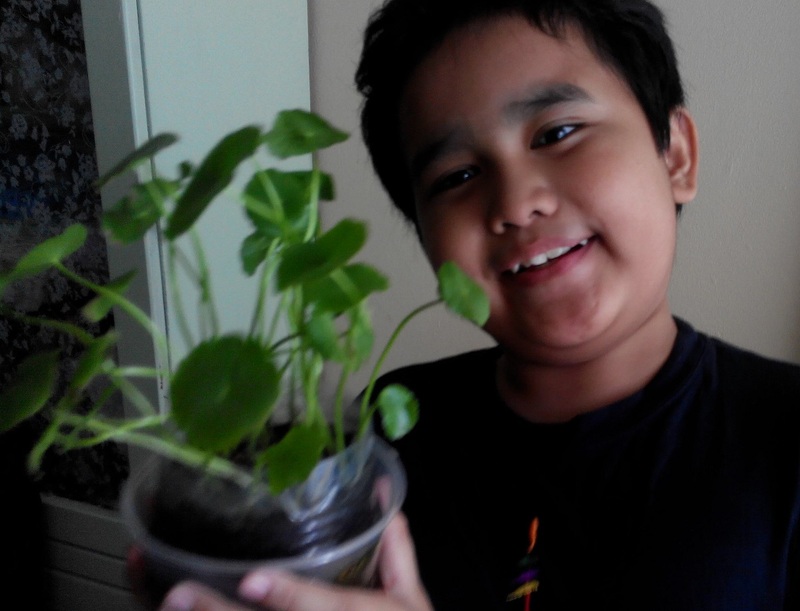 "Caring for living things means looking after little plants too!" says Amir. 1. 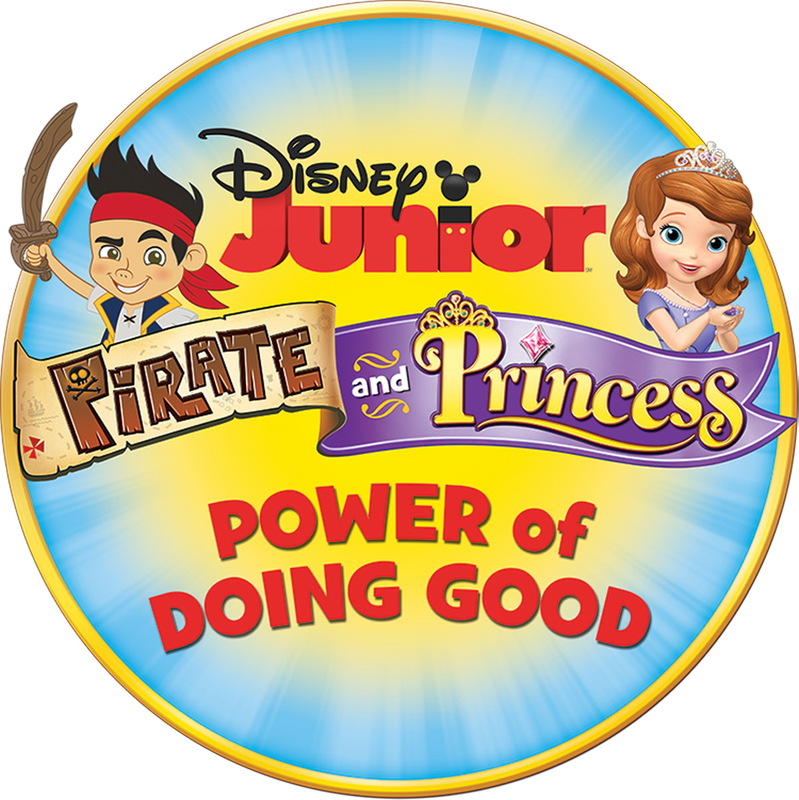 Visit: Drop by www.disneyjuniorpowerofdoinggood.com and create an account for your child. 2. Download: Check out the activity sheets on the website. They are themed Community, Animals, Nature and Storytelling. 3. Encourage: Get your child to do a caring activity and take a photo of him or her doing it. 4. Upload: Share your photos on the website so your kids can earn online badges and certificates. And that's it, the more activities your kids do, the more badges they'll gain. Plus, they'll create some great memories to boot! While you're at it, help your child to make a power promise - a simple promise to do something good for the world they live in. Amir and I have checked out the website and we think it's awesome! I really like the fact that the campaign engages parents and offers us an excellent means of teaching our kids about the simple act of caring. Well, what are you waiting for? Let's get right into it!